Category: Ancient Wisdom, Religion and Spirituality Tags: teachings, wisdom, zen. No other book quite engages the reader in the kinds of perceptions and experiences that the seeker will have while following this path. The Zen masters are famous for their unorthodox ways of teaching the wisdom of the ‘thing itself’. Their Koans – paradoxical stories, and questions – are designed to rid the mind of over-sophisticated responses. 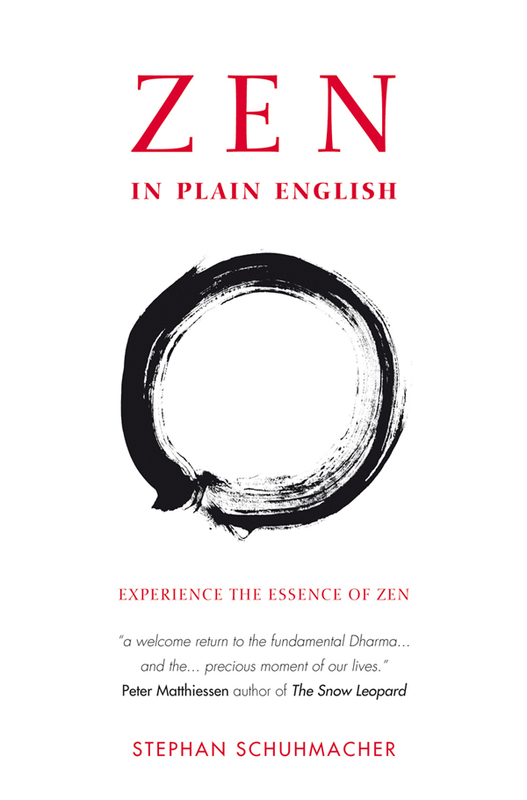 A selection of tales from the great Zen teachers, this book coaxes the reader into a direct encounter with the life-changing perceptions of the Zen mind. Challenging us to find ‘a solution that resolves and dissolves the knots in heart and mind, the chronic cramp that prevents us from breathing freely, from giving ourselves without reserve to life in all its delightful and painful facets, and from being at peace with life and with death.’ In this process we are confronted by the limits of rational meaning – and we begin to understand why Zen masters use humour and paradox to lead us to the very edge of the precipice of reason, and why, at that critical point, we are gently pushed over.